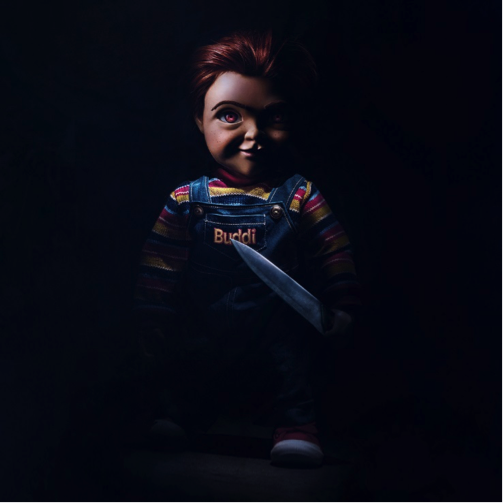 The trailer has been up for a moment and we now know that voice actor extraordinaire Mark Hamill is the man behind the plastic in the upcoming Child’s Play. So the last real mysteries are what’s the voice going to sound like and how does Chucky look. Well, thanks to Orion Pictures, we now have our first look at maniacal sociopathic doll. Check out our little “buddi” below.